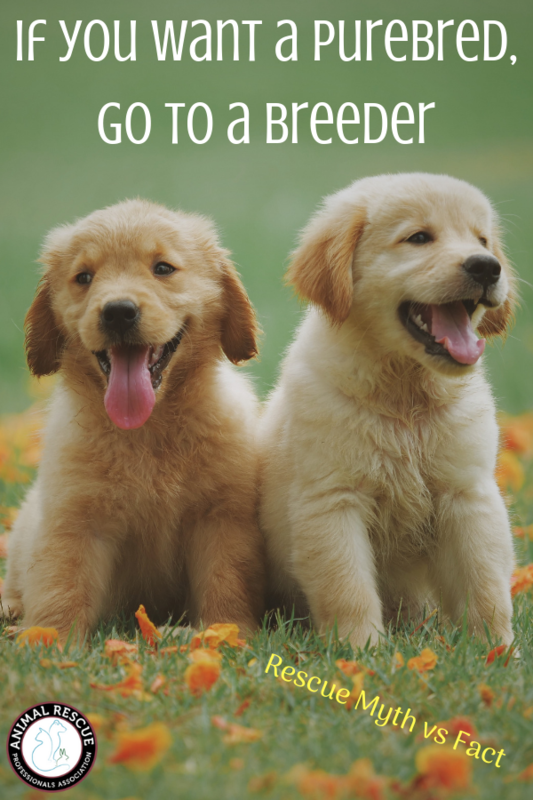 It is surprising to think that in 2018 many people still believe that the only place to find a purebred dog is by locating a breeder and buying the animal from them. Surprisingly the statistics show that upwards of 25% of dogs in animal shelters across the country are purebreds so saying that you have to go to a breeder to find a purebred animal is definitely a myth. Unfortunately, people surrender their animals for many different reasons both real and made-up. 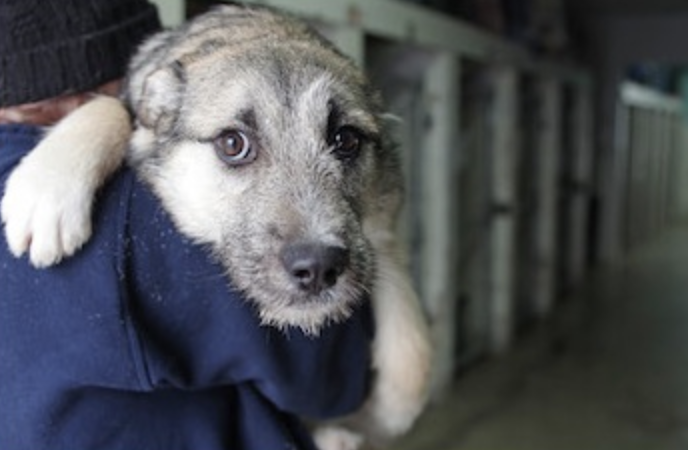 There are often lines on the weekends in some cities where people are waiting for an animal shelter to open in order to surrender their animals. These poor creatures don’t know or understand why their family members are getting rid of them and they are usually scared having been thrust into an unfamiliar situation. 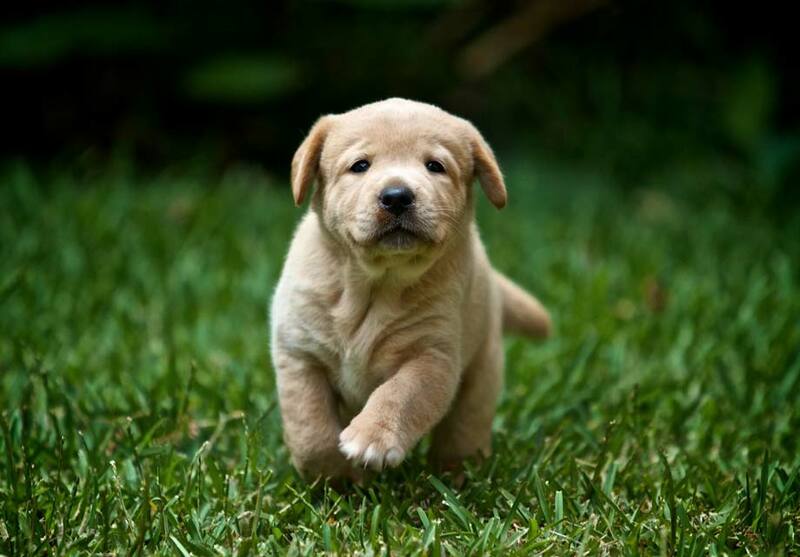 People that buy their purebred dog from a breeder usually do it because they are familiar with the particular breed and in their mind are looking for consistency in their next pet. Maybe they grew up with a German Shepherd or their uncle had a Basset Hound and so they go out and purchase that idea of their perfect animal from a breeder hoping to have the same characteristics and personality in the new animal that they remember in the old. Of course, when they purchased the animal they had every intention of keeping them for a lifetime but just like marriages, things change and unfortunately, it’s much easier to divorce your dog then it is your spouse and so down to the local animal control facility they go. They might have bought that cute little purebred golden retriever puppy from a nearby breeder only to have the dog outgrow their family and house or they may have an animal that is in need of expensive medical care so they decide it’s easier to just drop the animal off at the local animal shelter rather than spend the money required to get them healthy again. Whatever the reason, 1 out of 4 dogs in the shelter is a purebred looking for a new home and a loving family to care for them. 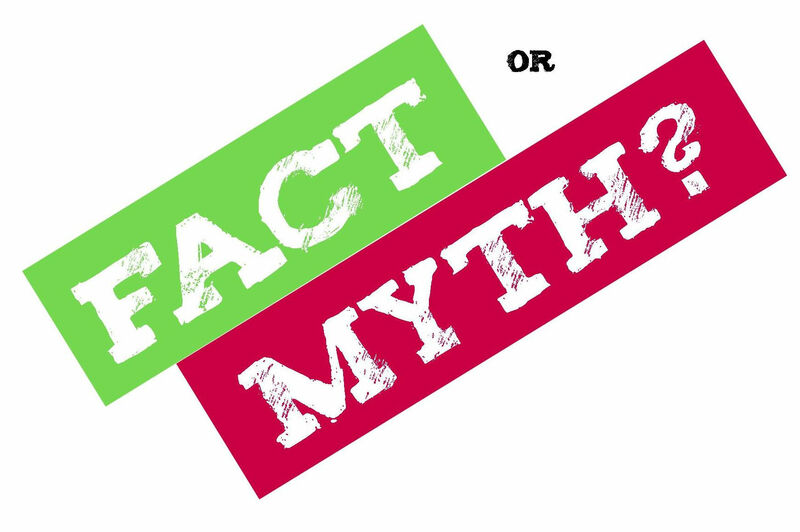 So while animal breeders might try and perpetuate the myth that the only way you can get a pure-bred is from them, we’re here to tell you that it’s just not true. ← Rescue Myth vs. Fact: Animal Shelters are funded by the government.